PrintCo 360 – Exceptional Quality. No Exceptions. 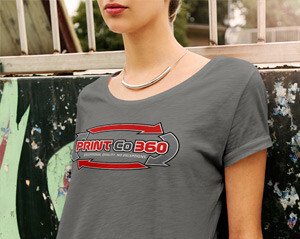 PrintCo360 will enhance your company’s visibility with superior printing capabilities. 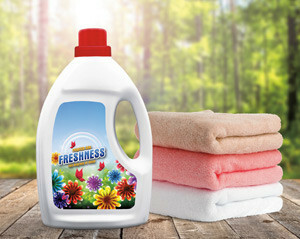 Because shelf space is vital to your company we innovate marketable labels that will appeal to your consumer. We are here to bring your screen printing or embroidery project to life. From your idea to the finished product we will work with you to achieve perfect custom apparel for your company every time. Our durable, weather-resistant custom vinyl or vinyl mesh banners are designed for indoor or outdoor use. 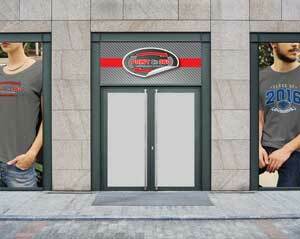 Window Perfs, coroplast, and aluminum signage are also ideal visual communication solutions. Premium Quality. Honest Business. Fair Price.